Finished Size: 51 cm [20”] x 25 cm [10”] tall. 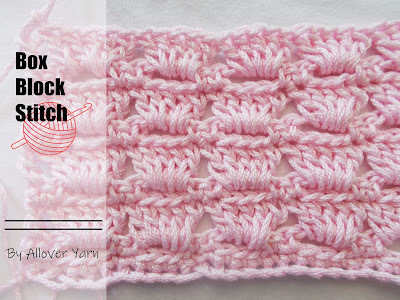 tr = triple or treble crochet. Ch-3 at beginning of rounds counts as tr unless otherwise stated. Do not turn at end of rounds unless otherwise stated. Join rounds with slip st in indicated st or space unless otherwise stated. Shell: 3 tr in indicated st.
With A, ch 4, join with slip st in first ch to form ring. Round 1 (Right side): Ch 3, 9 tr in ring, join with in top of beginning ch-3 – 10 tr. Fasten off. Round 2: With right side facing, join B with dc in any st, shell in next st, *dc in next st, shell in next st; repeat from * 3 more times, join with slip st in beginning dc – 5 dc and 5 shells. Fasten off. Round 4: With right side facing and A, repeat Round 3. Round 5: With right side facing and B, repeat Round 3. Rounds 6-7: Repeat Rounds 3-4. Do not fasten off at end of last round. Round 8: Ch 1, dc in each st around, join with slip st in beginning dc – 20 dc. Fasten off.